As we enter into the final quarter for 2017, there’s no doubt that there’s been a slowdown in capital growth in Sydney. In the last three months, Sydney home values have fallen by 1.9% citywide, with the largest areas hit being the inner city, south-western suburbs. Compared to the same quarter last year when Sydney values rose 6.4%, it’s a noticeable difference. It’s also taking longer to sell a property. Over the past three years, the average time on market in Sydney has been under 30 days. Currently, the average is approaching 40 days. On a positive note, your home is 8.2% more valuable than it was this time last year. Sydney has now become a tale of two cities. The outer suburbs of Sydney are feeling the heat at the moment, and with that, they’re bringing down the statistics for the rest of the capital. Realistically, the slowdown was always going to happen. How long can you have double-digit returns? Since January 2012, your home has increased by an astonishing 75% approximately. I think we can chalk this period up as unprecedented times. 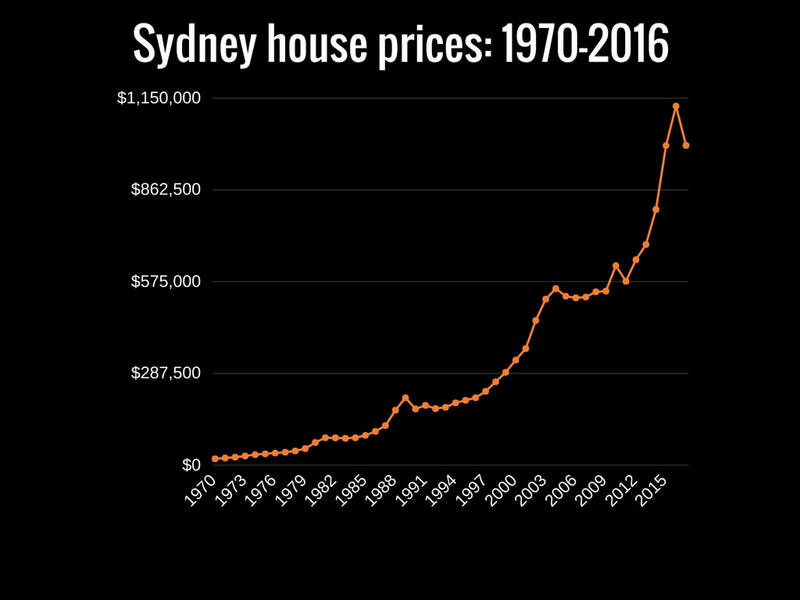 But are house prices going to go down? What’s going to keep the market buoyant? Negative sentiment definitely plays on the mind of purchasers and the frenzy has definitely come out of the market. However, Housing demand in Sydney is not going to go away, as it is fueled by strong population growth. In the 1st quarter of 2017, Sydney posted the 3rd highest quarter of overseas migration on record. 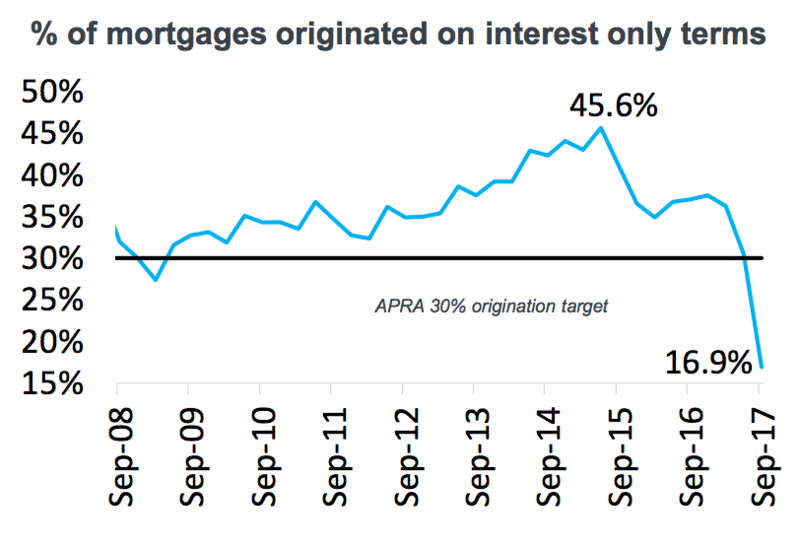 And first homebuyers are making a comeback, especially in NSW. The stamp duty concessions granted by the state government appear to be working. First homebuyers reached their highest level since 2013, and they will help fill the void left by investors unable to continue in the Sydney market. The Northern Beaches market is still holding up despite the negative press. We have begun working with clients who are looking for an early 2018 sale. This gives us enough time to adequately prepare the home for a record result. If an early 2018 sale is on the horizon for you or someone you know, now is the time to talk to me as this may well be the best time to sell!